And why we need to change the rules—again. Today, a few corporations once again dominate sectors of our economy. In an interview with The Nation’s George Zornick, Senator Elizabeth Warren points out that two companies sell 70 percent of the beer in the country; four companies produce 85 percent of American beef; and four airlines account for 80 percent of domestic seats. With monopolies squeezing out the competition and underpaying workers, profits are funneled to a tiny elite. 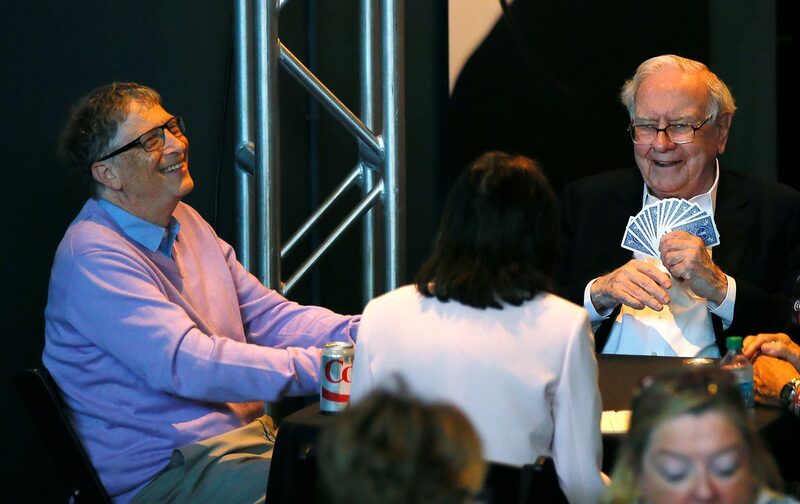 It’s no coincidence that the three richest Americans—Amazon’s Jeff Bezos, Microsoft’s Bill Gates, and Berkshire Hathaway’s Warren Buffett—are together worth slightly more than the bottom half of the entire US population. Does Monopoly Power Explain Workers’ Stagnant Wages? But it’s not just small-business owners who are forced to play a rigged game. When big companies control concentrated industries, as Bryce Covert makes clear in “Monopolies Harm Workers Too,” they can pay their employees less, because there aren’t other businesses around to make better offers. Companies and their shareholders are hoarding these savings, which in the past may have gone to workers. Profits are now at near-record highs, while wages have stagnated for a generation. One of the shareholders who has reaped billions from this system is Warren Buffett. In “America’s Favorite Monopolist,” David Dayen describes how the avuncular “Oracle of Omaha” scours the investment landscape to exploit monopolies in fields as diverse as Internet security and airplane parts. Replace Carnegie and Rockefeller with Bezos and Buffett, and Magie’s quote is as true today as it was then. Instead of continuing to play the current economic game, it’s about time we switched to a different set of rules.